Personal Checking | Mobile Banking | Capital Bank N.A. 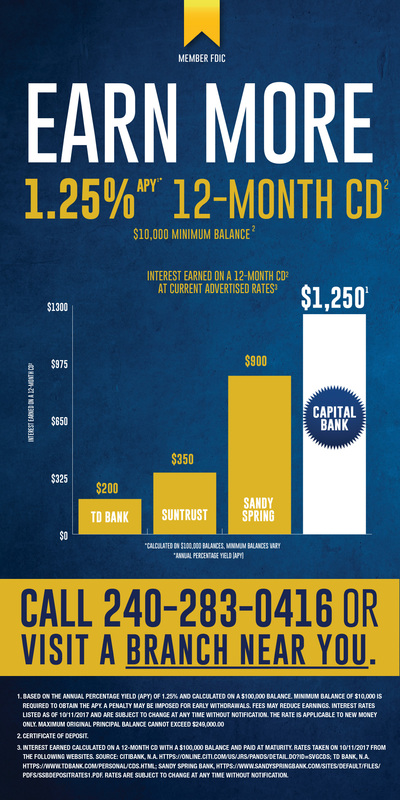 Capital Bank is committed to providing personal banking solutions that complement the way that you live your life. 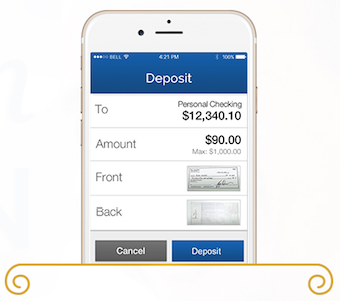 Our personal checking account with mobile banking is no exception. 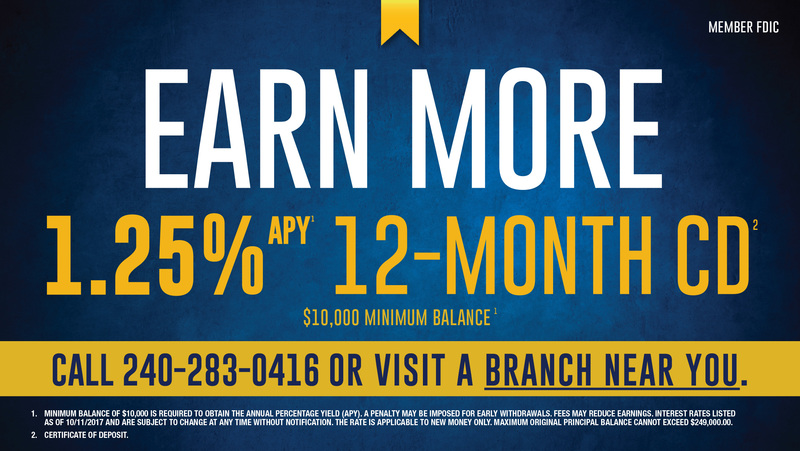 The Capital Bank Personal Checking account is designed to work around your lifestyle — with the convenience of Online & Mobile Banking with mobile check deposit you can access your account whenever, wherever. Plus, you can access our online financial literacy education and stay abreast of new ways to manage your money and secure your identity. Easy to open and easy to maintain.